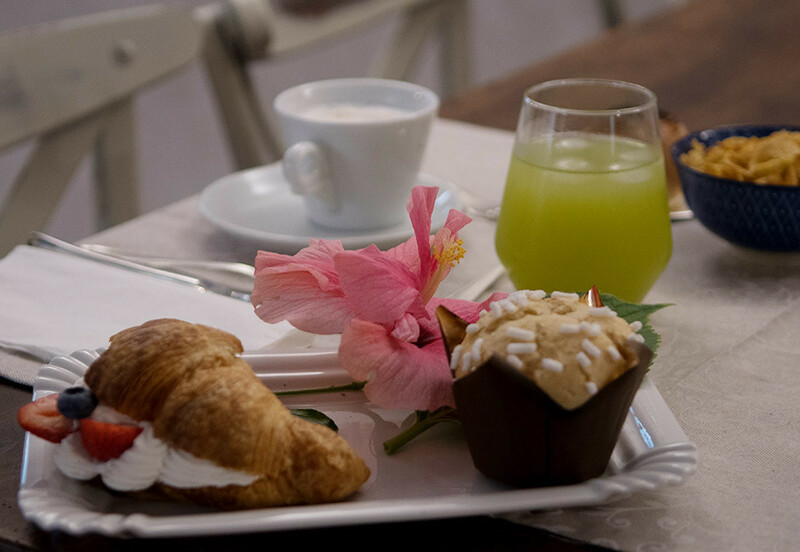 The breakfast buffet of our delightful B&B will give you the right charge to start the day! Our B&B offers all guests a delicious breakfast buffet that ranges from sweet to savoury, where the genuinely fresh, local produce will be a great start to wonderful day in our beautiful region. Please advise us if you have any allergies or other dietary choices and we will do our best to your needs.